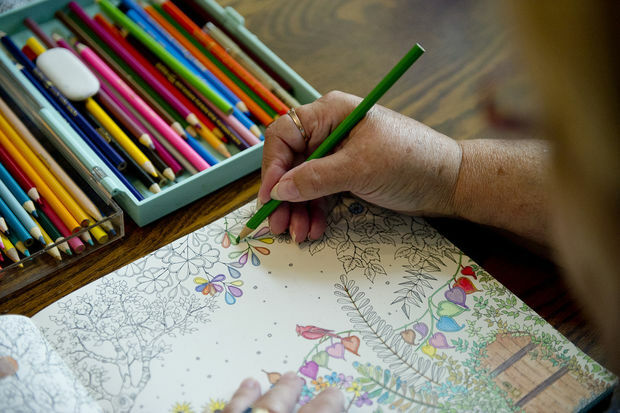 •	Coloring as part of therapy: Not all people know this but coloring has become part of the therapy of psychiatry patients. Carl Jung provided his clients with mandalas to color as part of their therapy. If you notice, mandala coloring books are still widely available today. 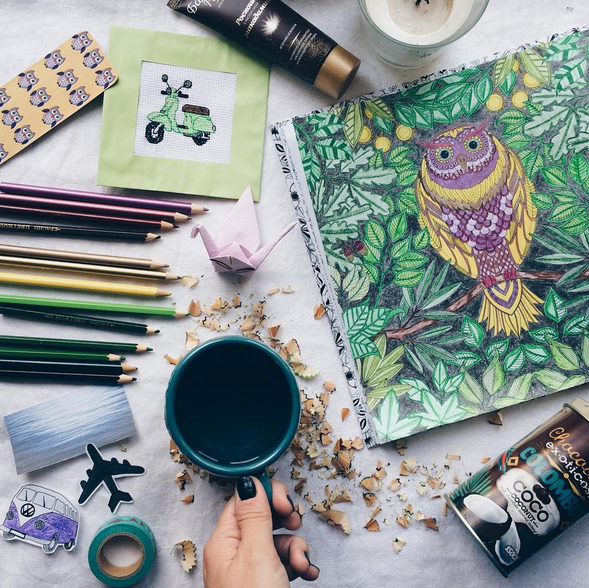 •	Coloring as stress-relievers: Ben Michaelis, a clinical psychologist, revealed that coloring is a stress reliever activity that induces relaxation of the amygdala. The amygdala is the fear centre of the brain. Coloring can serve as your meditation and through it, you can train your amygdala to respond less to stress. •	Coloring as training for the brain: According to Leslie Marshall, a counsellor, coloring can open up the brain’s frontal lobe. 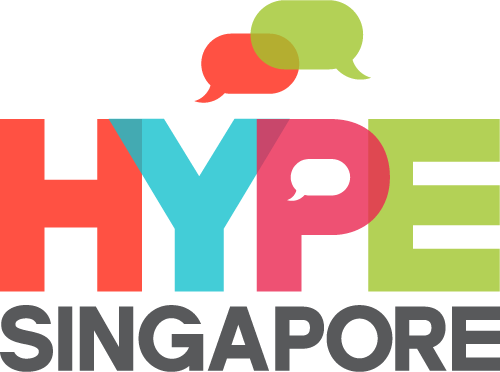 The frontal lobe is the centre for problem solving and organizing. 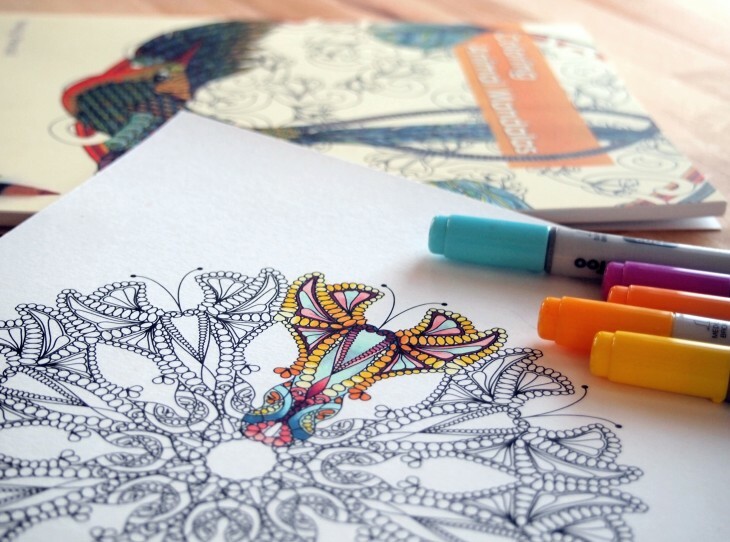 By coloring, you train the brain for problem solving and organizing. •	Coloring as an expression of yourself: Your coloring book is yours alone. It expresses whatever you think and there is no wrong one. When coloring, it doesn’t matter what everyone thinks. Coloring it however you want encourages self-expression and it will never go wrong. •	Coloring as decoration: Once you filled that sixty pages coloring book, you can use it however you want. You can for instance have it framed and consider it as a wall décor. It can also be given to someone else as a gift.